Tape rope. Unravel enough for 5 - 7 tucks. Pass the strands into the chain - one strand one way through the chain and two strands the other way. 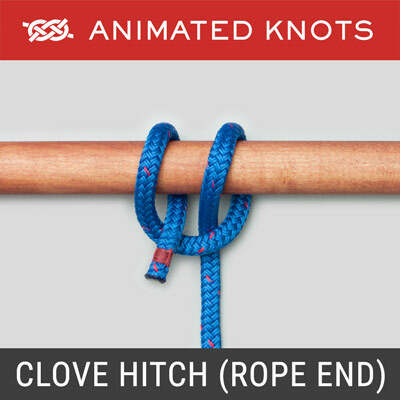 Splice each strand back into the standing end of the rope. Repeat for the second set of tucks, and the third and fourth. Use five to seven sets of tucks for security. 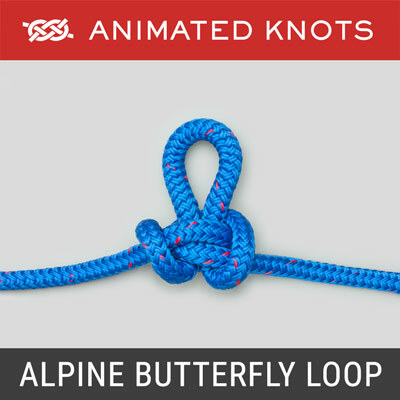 Uses: The Chain Splice is a modification of the Eye Splice described by Ashley (ABOK # 2725, p 445). 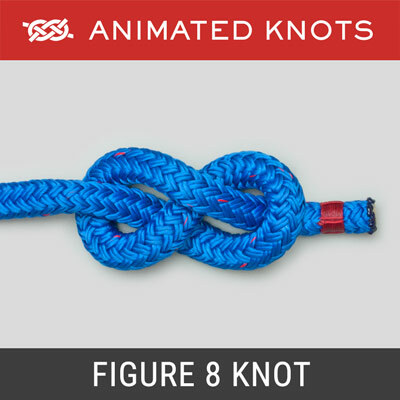 It is particularly useful when rope followed by chain passes over a windlass and descends into a chain locker. Structure: Technically it is a miniature Flemish Eye (ABOK # 2751, p 449) completed with additional tucks. Note: for photography, only five sets of tucks were completed. Seven complete sets of tucks are recommended. 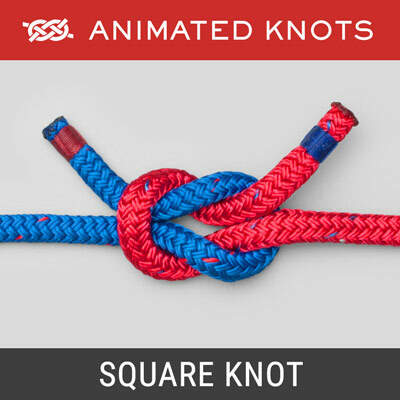 Preparation: To prevent chaos, burn the three ends and wrap the rope at the correct length. For seven tucks, measure at least 21 times the rope's diameter and wrap the rope with tape or a Constrictor Knot tied in twine. Unravel the strands back to the tape or twine. 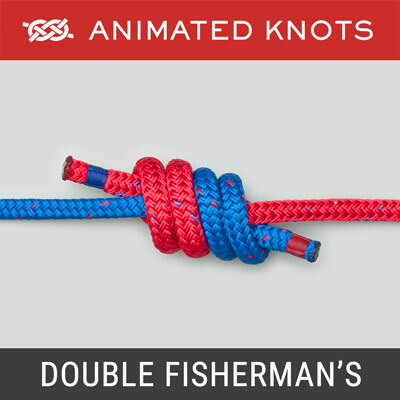 Making the Splice: Pass two strands together through the end of the chain and pass the third strand in the reverse direction. It is neatest when the single strand passes between the other two. Lay the three strands down beside the rope and thread them through adjacent standing strands as close to the chain as possible. Complete the remainder of the splice by tucking each tail over and under standing strands. Practical aspects: As when making the Eye Splice, keep each end as neat and tightly wound as possible - at least for the first three tucks. After the first tuck is completed for all three stands, the wrapping tape (or the constrictor) should be removed so that the splice can be tightened against the chain. Remember to twist each tail tightly before pulling on it! Durability: By its nature, a chain splice may be subject to heavy load and chafing. 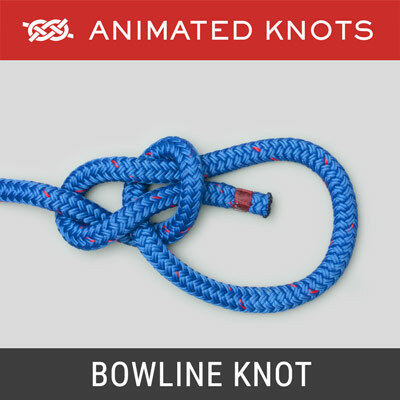 It should be inspected if used frequently and a worn splice should be cut off and remade a few inches further up the rope. 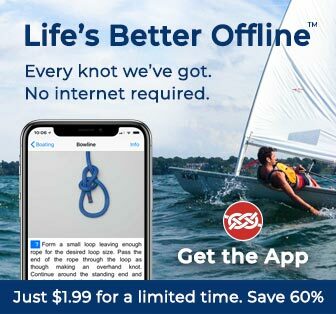 However, in many yachts where the anchor is only used occasionally, the chain may rust and become untrustworthy long before the splice shows significant wear!